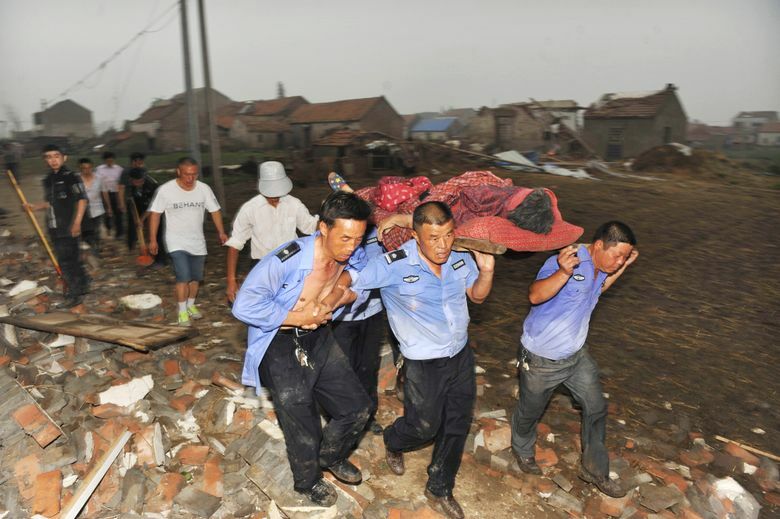 YANCHENG, China (AP) — Rescuers in eastern China searched Friday for survivors of a tornado and hailstorm that killed at least 98 people as it swept over a city’s outskirts, destroying buildings, smashing trees and flipping vehicles on their roofs. 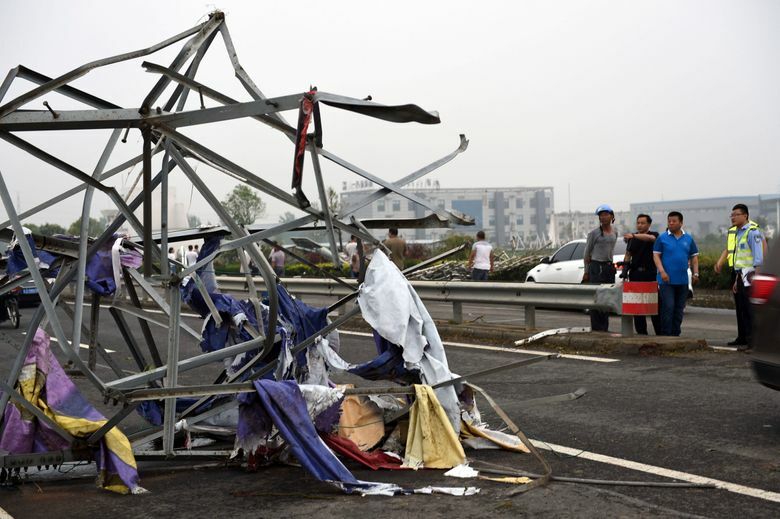 Jiangsu Governor Shi Taifeng said Friday that the death toll had risen to 98 people, with 800 others injured, according to the official China News Service. 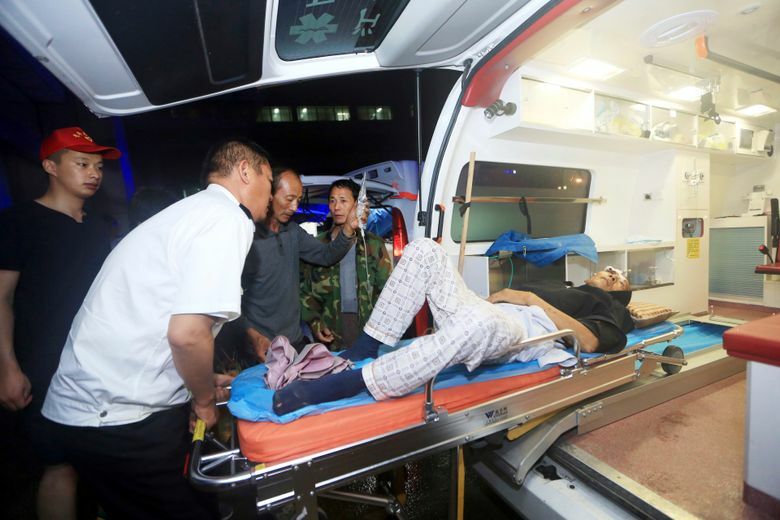 Earlier, the state-run Xinhua News Agency had said 200 people were critically injured. 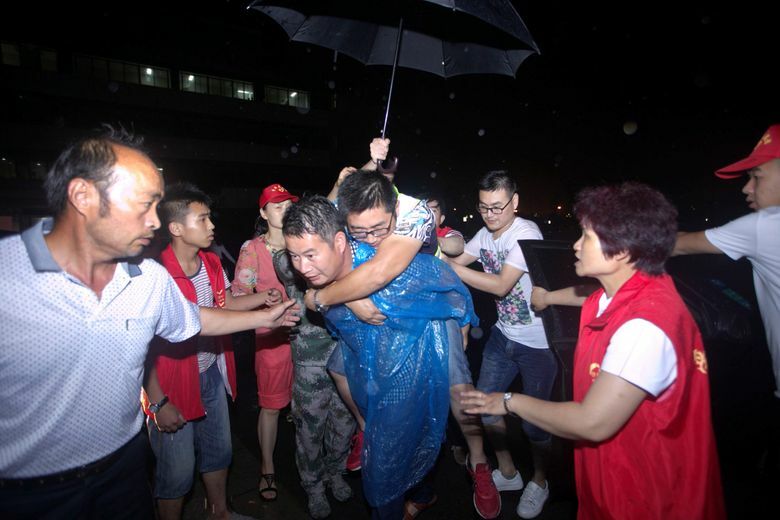 On Friday, rescuers worked to carry injured villagers into ambulances and deliver food and water to others, Xinhua reported, although state broadcaster CCTV said that roads were blocked with trees, downed power lines and other debris. Heavy rain and the possibility of further hailstorms and more tornadoes complicated rescue efforts. 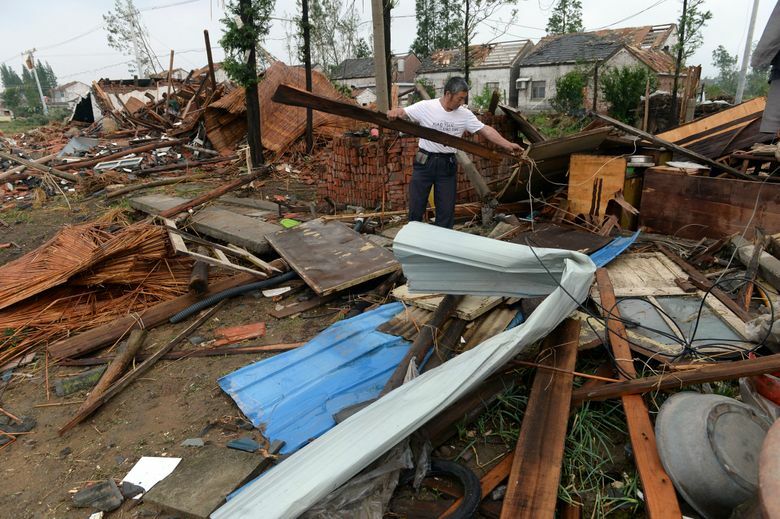 Tents and other emergency supplies were being sent from Beijing, while schools and other facilities were used to shelter survivors, CCTV said. 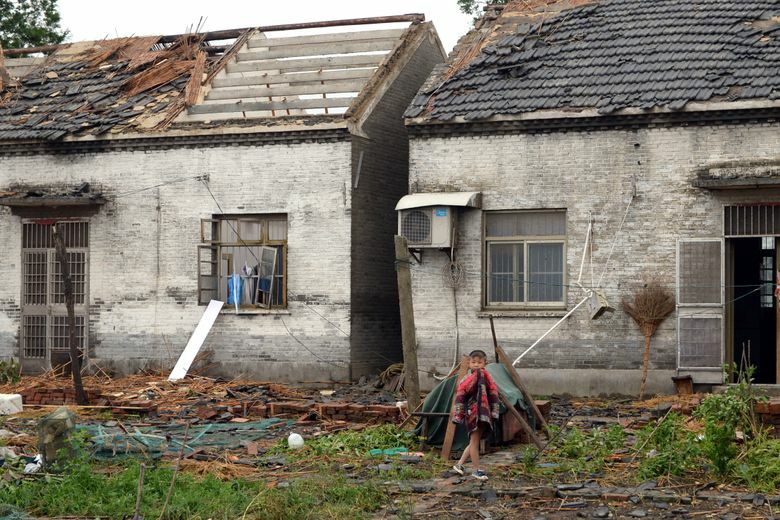 The roof then collapsed as he raced downstairs, Xie said. After sheltering in a corner for 20 minutes, he emerged to find the neighborhood transformed into a wasteland. “It was like the end of the world,” he said. 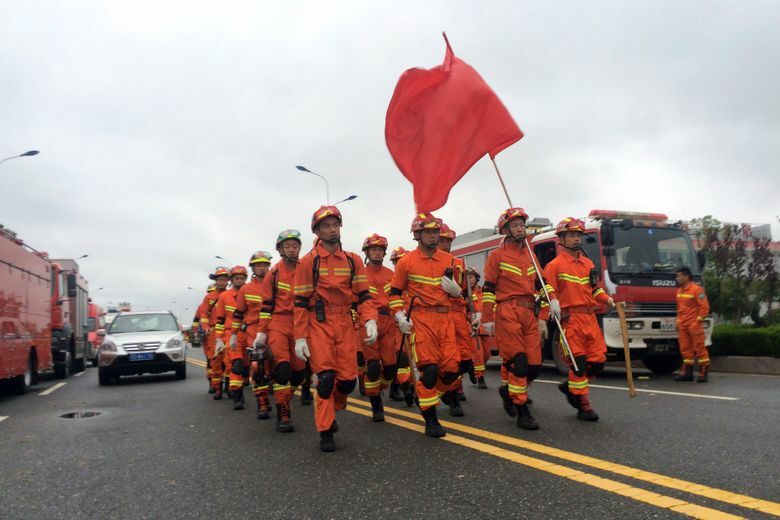 The Jiangsu provincial fire and rescue service said on its microblog that the storm was accompanied by hail. 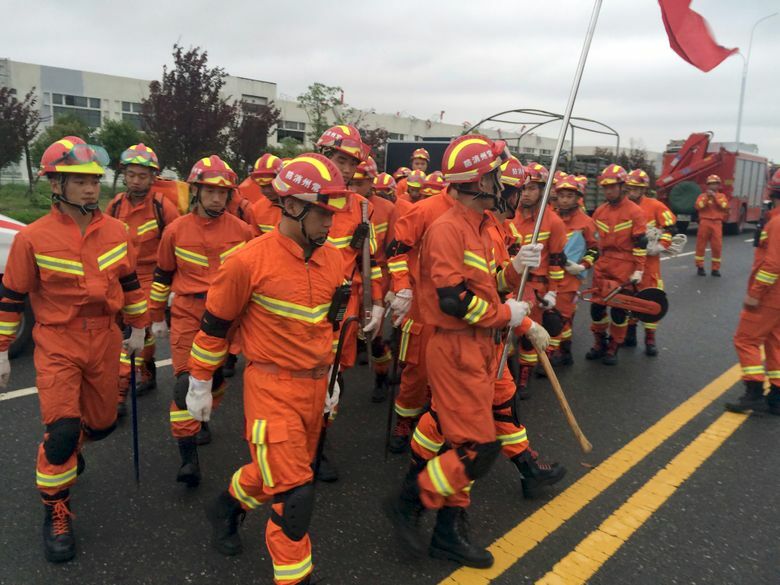 Crews were dispatched to evacuate workers and secure chemicals and other potentially dangerous items at a sprawling solar panel factory in a Yancheng suburb, it said. No chemical leaks have been reported, CCTV said. 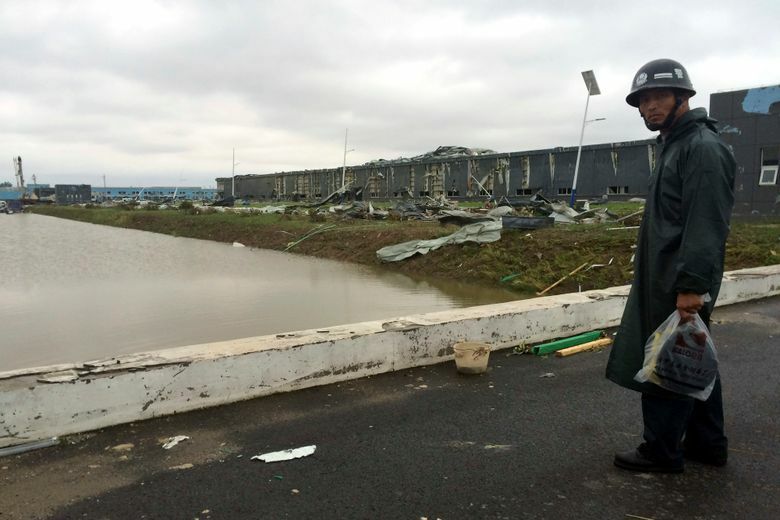 The reports said the tornado struck at about 2:30 p.m. and hit Funing and Sheyang counties on the city’s outskirts the hardest, with winds of up to 125 kph (78 mph). 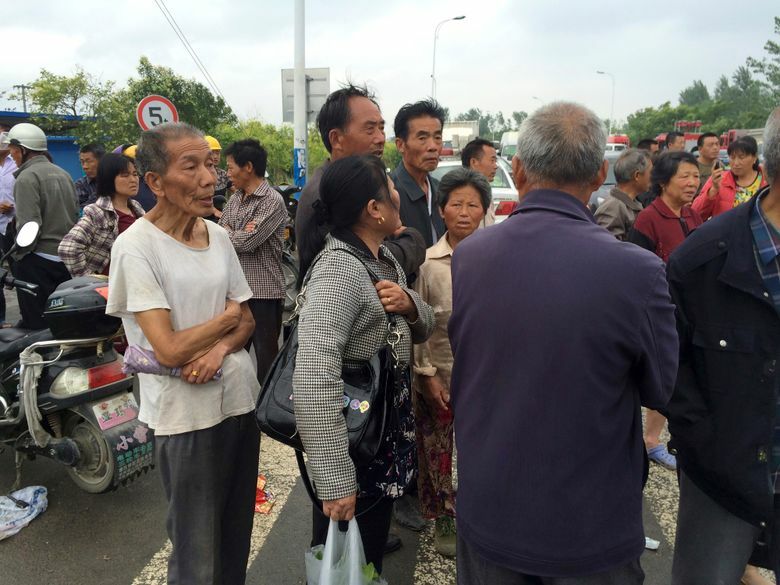 AP writer Christopher Bodeen reported from Beijing.